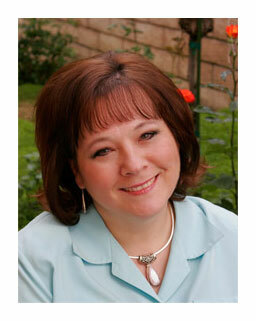 Subscribe to Debbie Cole's Blog! Debbie loves to paint, work digitally, design jewelry, and teach. She was born to be creative and is so thankful that she has been able to grow in so many venues. No matter what her medium, Debbie’s main source of inspiration comes from her faith in God. She knows that all her creative talent is a gift and feels blessed to be able to share it with others. Her mission is to be able to reflect her joy onto others through her artwork.